Want to have an appointment? Secure your time slot by just providing little details. 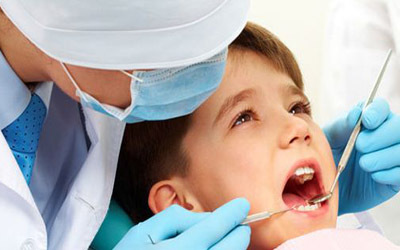 Go For free Dental Checkup in every 6 month. You do not need to pay for the checkup. 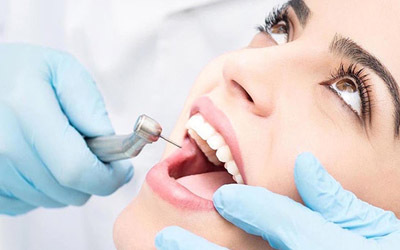 Get Free Dental Checkup in Ahmedabad with Dr. Mansi best dentist in Ahmedabad. The beauty of the clinic is it's staff. Very supportive and understanding. 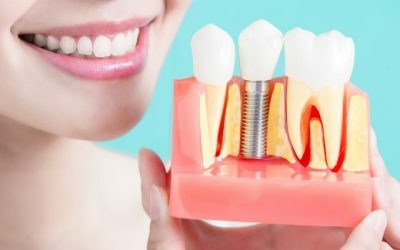 I thought Dental Implant will be very painful but the treatment was in the hand of an Expert. The way she treated me was wonderful. I highly recommend Dr. Mansi Patel for all your Dental Problems. To my favorite dentist, Dr.Mansi Patel. Excellent service. Got valuable counciling regarding dental implant. Very valuable.Thank you for giving me my smile back!